Whether it’s booming or struggling, business construction is always a competitive industry and any advantage over the competition is well worth the investment. Commercial security along with Fire Alarm & Control Systems for new buildings & renovations continue to be extremely important for those looking for increased safety and comfort in their business…or wanting to update their business with the latest innovations. Along with standard systems, we offer fire systems and CCTV, offering additional protection that a typical alarm system. Our Team works on getting Permit Approvals! 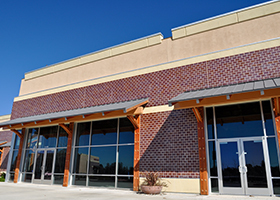 Whether you’re building a new business or renovating your current business, the professionals at D&S Security prioritize working with contractors and the local fire, building and safety authorities to expedite meeting your construction deadlines. We work with your architects, designers, contractors, local jurisdiction, permit approvals, and builders to provide seamless integration for the products and services you want. From initial design to pre-construction installation, we handle it all. Construction sites are prime targets for opportunistic thieves. Building materials and expensive equipment are often left unprotected, making them easy to steal. 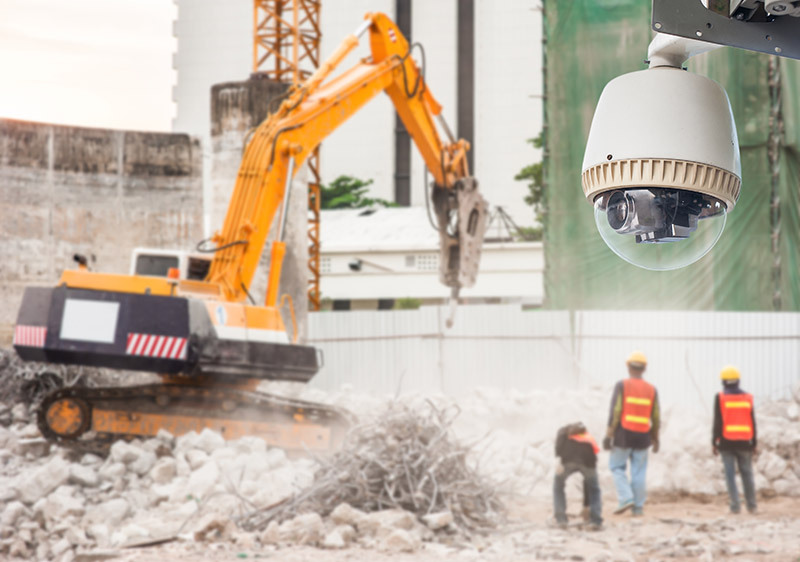 D&S can help by providing job site security products such as motion detectors, on-premises video surveillance and other technologies designed to catch and/or discourage thieves. 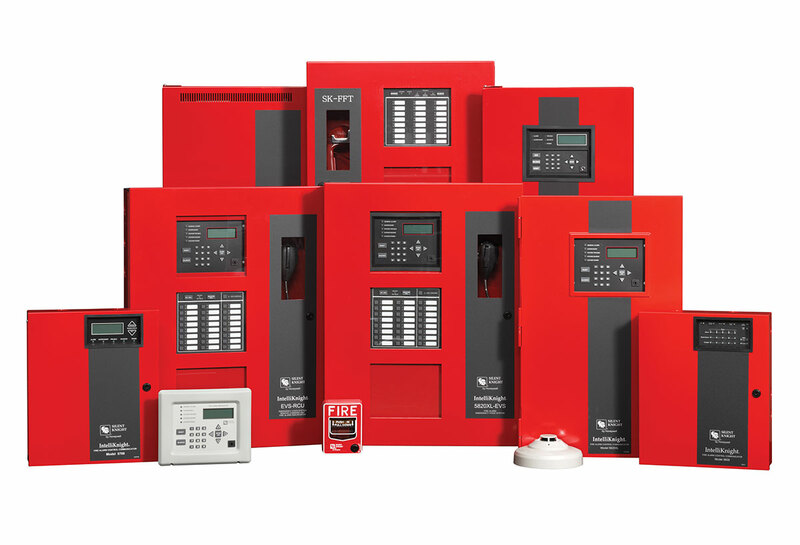 D&S Security offers the very latest in fire alarms and video surveillance systems. These systems go far beyond traditional products, providing total off-premises owner control from virtually anywhere you may be. With advanced smart phone apps, you have access to your business’s fire alarm system, video surveillance, and so much more. You’ll be amazed at how convenient and user-friendly the innovative systems by D&S can be. Integrate your video surveillance system with your security system and actually receive video of their arrival. Receive notifications when someone is trying to gain entrance into your business.